EQUINOX may not be the first company which started the R&D and production of carbon fiber rims and wheels in Taiwan and around its neighboring countries. However, it is for sure the only one manufacturer that has realized the dream of all carbon wheel lovers, for the superb quality it has brought to the market, for the effortless product accessibility and, critically, for the affordable cost (perhaps only 1/2 to 1/3 of compatible brand name carbon wheels currently in the market). Further to fortify its competition advantage in the R&D and production of carbon rims, EQUINOX has created a new concept of robust yet convenient carbon spoke wheel system, the ADVANTAGE Series. ADVANTAGE Series is more than 50% stiffer than the conventional stainless spokes laced carbon wheels. It is affably priced and can be effortlessly maintained. The improvement of maneuverability and acceleration can be obviously told. ULTIMATE PERFORMANCE Series is another innovation EQUINOX has gifted to those who are uncompromisingly in search of perfect carbon wheel sets. This ULTIMATE PERFORMANCE Series which is made from the best carbon fiber material and toughened high TG epoxy matrix system. And, consequently, only the best hub set can match its supremacy. The super light EQUINOX carbon hub set is designed for this deed. 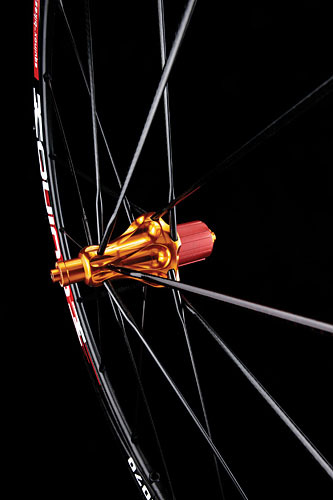 EQUINOX is a fully-fledged carbon wheel manufacturer and designer. It may be the authentic No. 1 carbon rims and wheel manufacturer in the world. But notably it is really the innovator in this field. Who else in Asia can outperform EQUINOX? Professional computer-monitored hot press system helps control the process such as timing, temperature, pressure, etc more precisely, giving all products the best quality above the rest. 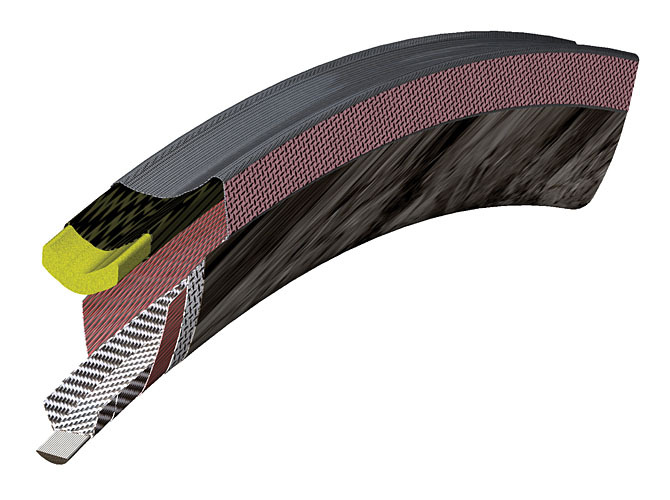 EQUINOX employs the aerospace-grade carbon fibers, which are designed in different orientation through accurate strength calculations, to make the most durable and stiff carbon rims. 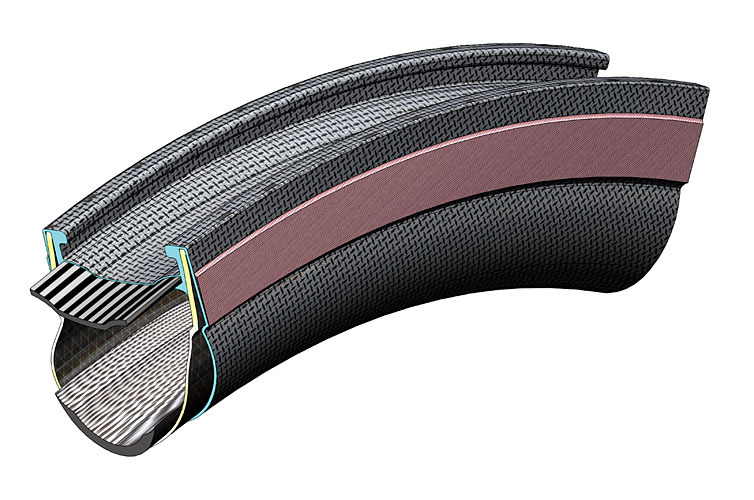 Only the best hub is good enough to match the superior quality of our carbon rim. Our carbon hub set is therefore being designed to meet this criteria. 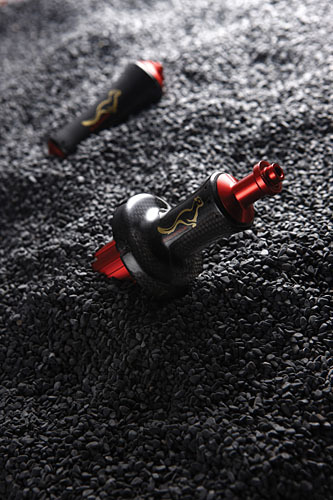 With the combination of HM carbon fiber structure as the outer shell to build up an extremely high stiffness, ceramic bearing system to perform its ultimate smoothness and finally the super titanium alloy to give it the superior wearing endurance, this super light hub is the most innovative light weight carbon hub set ever been made. Not only for keeping the carbon rims in place... EQUINOX brake pads for carbon rims are capable of minimizing the brake heat lower than Tg (Glass Transition Temperature). The brake pads are made of PCM (Phase Change Materials). PCM materials have high heats of fusion so they can absorb a lot of energy before melting or solidifying. A PCM temperature remains constant during the phase change, which is useful for keeping the subject at a optimum temperature.